Inspired by Greek mythology, this eye-catching centaur is as cute and charming as it is fascinating. 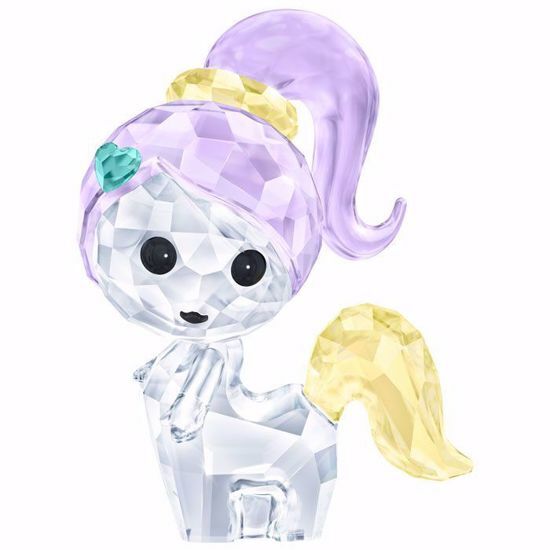 The design is full of unmistakable Swarovski sparkle, with 290 pastel-colored and clear crystal facets. Offer it to a loved one to brighten up their day. Decoration object. Not a toy. Not suitable for children under 15.